Classic logo of one of the NFL's hottest young teams. Cheer the roar of the Panther in style. The Carolina Panthers logo is set on a nickel plated background. Approx 3/4" diameter. 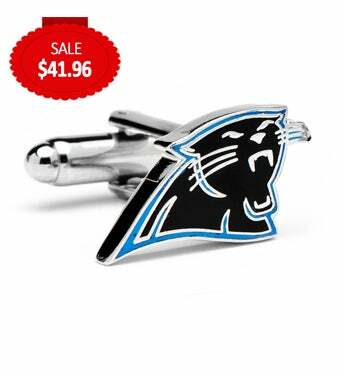 Official Licensed NFL Cufflinks.